Flickr has a group called “Bipolar Photographers” of which I am a proud and prolific member. The other day, I tweeted the name and the url of the group. Another person reteeted my announcement but “corrected” it: “Photographers Living with Bipolar Disorder”. Two weeks before, I was at a Mental Health First Aid group. 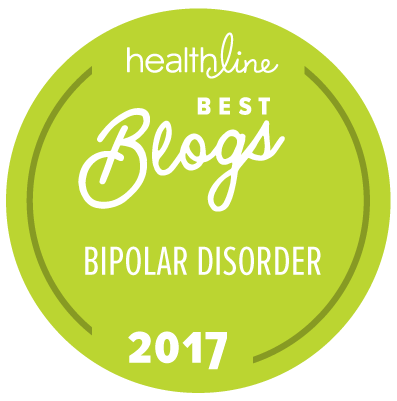 One of the participants called herself “bipolar”. The presenter stopped the introductions and shamed her. Was this supportive? Now I think these interventions are plain rude. The owner named the group what he named it. It is not for anyone else to change that title. Modeling may be appropriate — I call myself a person living with bipolar disorder when we introduce ourselves in group — but correcting someone — especially in a public place — smacks of grandiosity and arrogance.